You may be asking "What is Webasto?" Webasto is the most advanced temperature control heating system for coaches, trucks, boats and anything else that requires heating. The purpose of supplemental heat is to eliminate the need to run your engine and/or generator on a continuous basis to maintain or generate heat. That is where a Webasto unit comes in. It provides engine preheat, supplemental interior heat, maintains optimal engine operating temperature and accelerates window defrosting and defogging. In addition, major custom coach manufacturers are using these units in conjunction with the water supply to maintain instant hot water and creature comfort. Some of a Webasto's features include: variable temperature control, nozzle burner system which provides instant heat and low maintainence, a heavy-duty modular design which is based on market experience and customer requirements. An electronic ignition systm ensures reliable starts and low power consumption. Its compact size makes it the lightest and smallest heater in its class. It is integrated into your fuel and electrical system so there is no need for supplemental fuel sources or batteries. With a many unit types available with varying BTU ratings, there is an ideal unit to fit your personal needs. All new units come with a full factory 2 year warranty. If you currently have a unit and need to service or have repairs, call for an appointment today. Being the oldest sales and service facility, for Webasto Thermosystems, our years of experience are working for you. 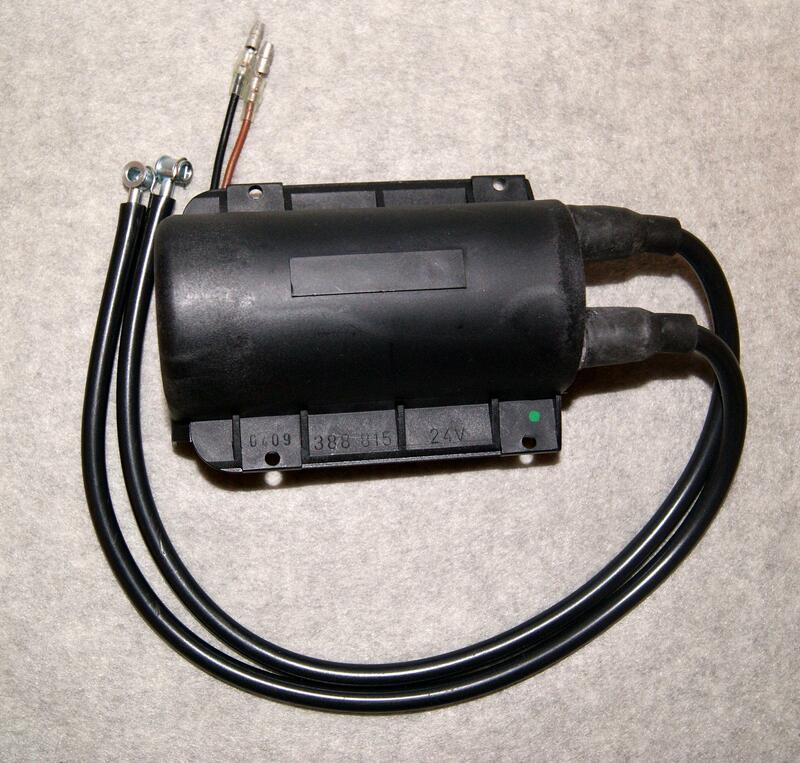 In addition, we are the warranty facility for Aqua Hot (Vehicle Systems). From minor adjustments to designing special units, we have the expertise to take care of all your Webasto needs. Since Webasto has allowed some Detroit Diesel dealers to service and distribute their products, we have been receiving some very distriburing stories all related to pricing and quality of service. Before allowing anybody to touch your Webasto, ask them a few simple questions. (1) Do they have all the parts in stock to fix your equipment on the spot? (2) Do they have a test bench to calibrate and check the repairs (and to set the CO) that were performed? (3) Do they have the Webasto test box to check your unit, before beginning repairs? (4) Do they have the computer interface to test those units which is imperative to properly test and verify the performance of the unit? Remember, in today's world, you have to be proactive. We are the oldest Webasto dealer and Service Center in the USA. 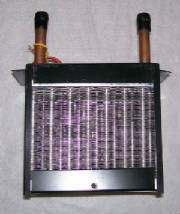 We are running a special on these DBW2010 24V heaters including tray and case. These are brand new units!!! 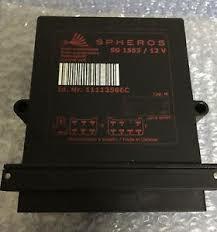 Call for details on these units and our 12V units that are also available. 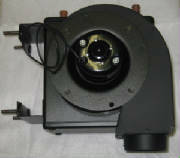 We have DBW2010 12V heaters ready for shipment. We are now offering special pricing on Webasto Air Top 2000 units. This kit includes everything necessary for installation including instructions. Call for pricing and additional details. Used in conjunction with your Webasto unit, this heat exchanger can be piped right in with a minimal amount of work. This particular unit puts out 13,000 BTU and has one 12 volt, single speed motor. The heat exchanger is original equipment Webasto unit. It has 1/2" piping with a 2 speed 12 vdc motor. It is bottom mount but can be retrofitted for side mount. It delivers 13,000 BTUs of heat. Webasto Maintenance Items - such as nozzles, grommets, c-clips, thermostats, and overheat fuses. 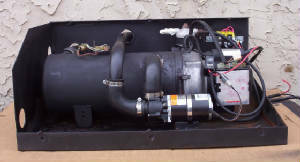 We stock the necessary items to properly maintain your Webasto unit and keep it running for years of continued service. See some of the items below for special pricing. Call today! This is the brain of the Webasto DBW series. We stock control modules for DBW2010, DBW2020 and DBW300, THERMOS, and Air Tops. When ordering, be sure to specify 12 or 24 volt. In stock and ready for immediate shipment. 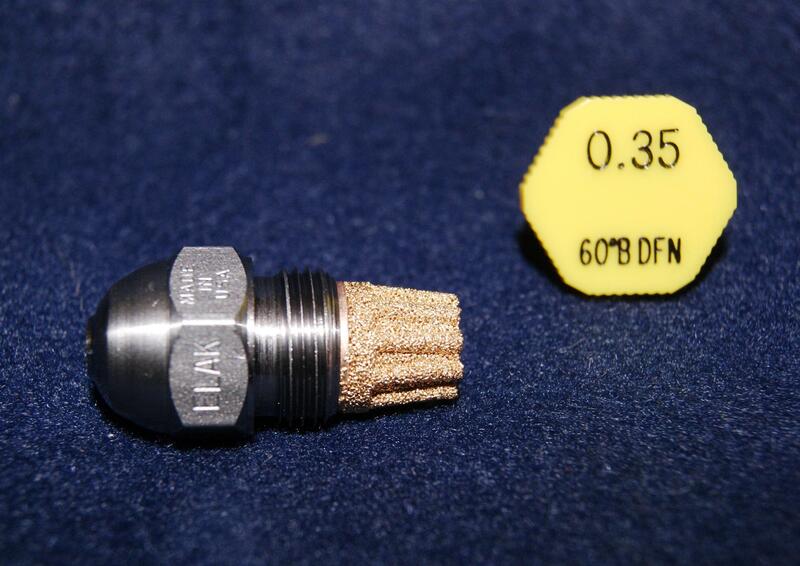 Nozzles - Fuel flow is an essential part of an efficently running Webasto. It is the part that we most frequently sell. Specify the unit type. The following few electrical items are for DBW series and are the parts that are mostly needed for maintenance.